If you are wondering which device you should use to setup IPTV, Smart TV is one of the good devices to run IPTV stream. With a smart tv, you have many apps to support IPTV services like STB emulator, SS IPTV app, Smart IPTV app. 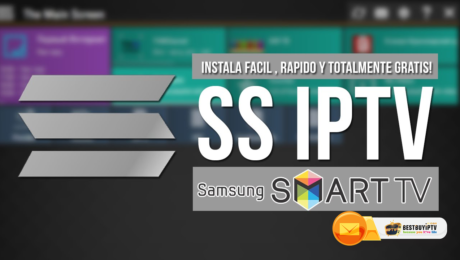 In this post, I will help you to make IPTV stream work with your smart tv using SS IPTV app. SS IPTV stands for Simple Smart IPTV. It is multi-purpose IPTV Player, SS IPTV app allows playing IPTV stream from the Internet on your Smart TV.